A stumpy tail, mismatched paws, a long, drooly snout and the biggest dog heart that ever beat. In a celebration of what makes a pet unique, a little girl imagines how an odd assortment of parts combined to make the perfect dog. 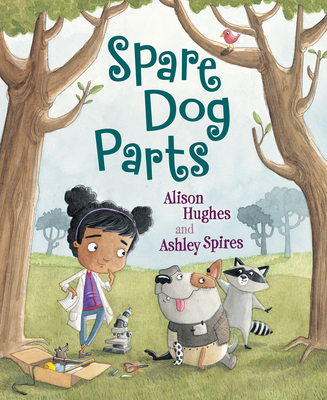 With spare, inviting text from Alison Hughes and charmingly offbeat illustrations by award-winning illustrator Ashley Spires, this gorgeous picture book is sure to be an instant classic.